East Texas Radiator and its knowledgeable employees have been providing unmatched service and support to the oil, gas, and mining industries in the East Texas area for over 40 years. 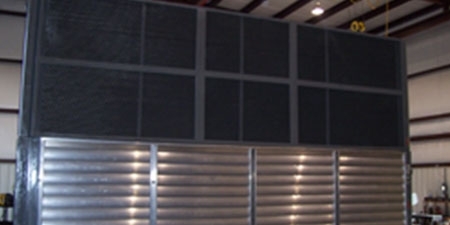 We are known throughout a four state area as a well established and rapidly expanding service and sales organization specializing in heat transfer systems and associated components. 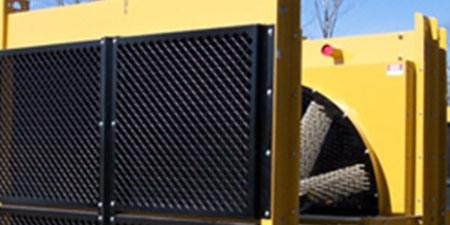 ETR Services, LTD, a division of East Texas Radiator, Inc. is a manufacturing company specializing in the design and fabrication of heat exchangers for industrial applications. ETR Services is an ASME Code shop; Boiler and Pressure Vessel Code Section VIII, Division I, holding a U stamp for fabrication and an R stamp for Re-design of existing heat exchangers.